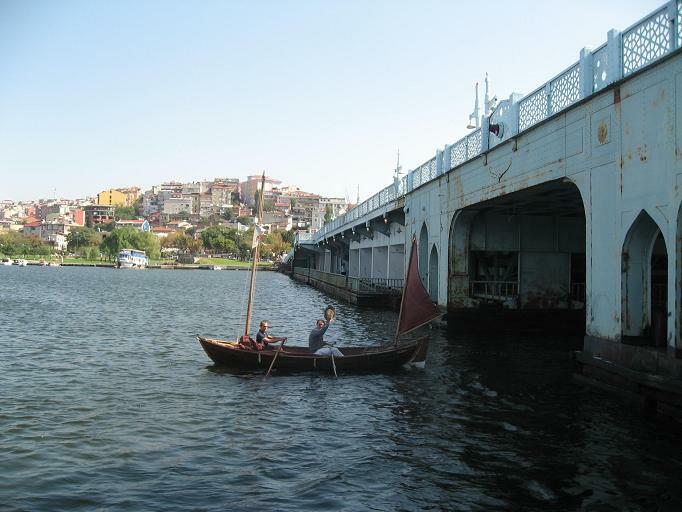 Giacomo de Stefano raises his hat as he rows into Istanbul’s Golden Horn, the final stretch of a trans-Europe experiment in sustainable travel. It shouldn’t be any surprise that a man who adopted Venice as his hometown loves to be near water. But the way 44-year-old de Stefano decided to raise awareness about this precious resource —traversing Europe in a wooden sailboat, with no budget and no deadline — has earned him international acclaim over the course of his seventeen-month trip. Green Prophet caught up with him upon his triumphant arrival in Istanbul. 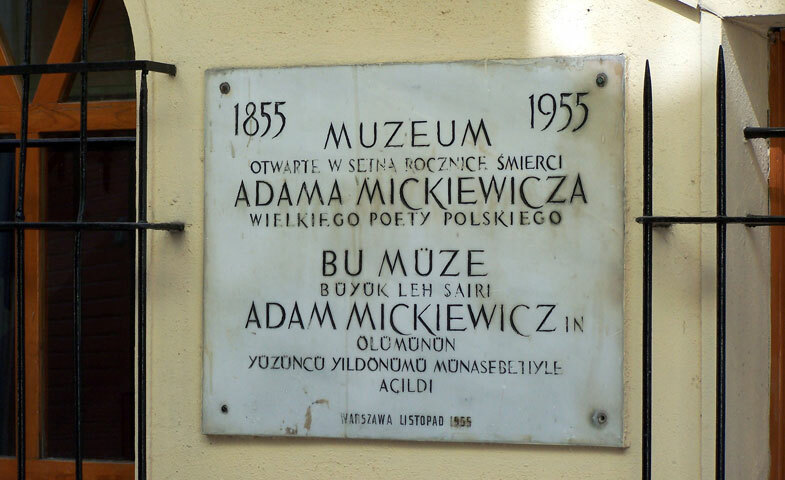 Tucked down a side street at the base of one of Tarlabaşı’s steep, swerving hills, the Adam Mickiewciz museum is well off the beaten path. Aside from a small plaque above the door, the building does not advertise its presence. Few locals know that they live just steps from the final residence of Poland’s greatest national poet. The central neighborhood now known as Tarlabaşı lay on the fringes of the city when Mickiewicz came to Constantinople in September of 1855. He was propelled by a grand ambition: organizing a special Polish Legion that could fight alongside Turkish forces to liberate Poland, which had been under imperial Russian control since before his birth. When Mickiewicz arrived in the Ottoman Empire, two regiments consisting of Poles, Balkan Slavs, and Cossacks had already been formed. Mickiewicz visited the camps of two commanding officers there, Władysław Zamoyski and Michał Czajkowski, a.k.a. Sadık Paşa.